1 YRS ASESORIAS SECURITY S.A.
Pre Sliced Portion 500 grs. 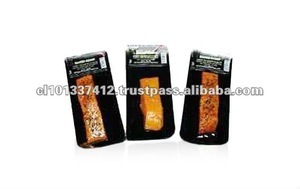 Pre Sliced Portion 100 grs. Pre Sliced Portion 200 grs. 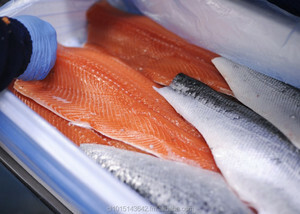 LOS ANDES BELTROAD TRADING CO.
We offer an ample variety of fresh frozen seafood, caught or farmed in the ice cold waters of the Chilean South Pacific Ocean, which gives a distinction to flavor and texture; and the well known horticultural products of our fertile land. Products are processed in state of the art facilities, under functioning quality assurance based on haccp (hazard analysis and critical control points) principles, using gmp (good manufacturing practice) and ssop (sanitation standard operating procedure). Proud that our brand royal sea, developed for value added products, is present in international supermarkets in Brazil, Italy, Venezuela, China and Colombia; and, we anticipate, soon in other countries. Salm&oacute;n en porciones como el cliente requiere. We offer an ample variety of fresh frozen seafood, caught or farmed in the ice cold waters of the Chilean South Pacific Ocean, which gives a distinction to flavor and texture; and the well known horticultural products of our fertile land. 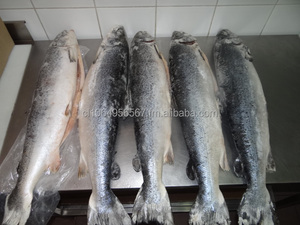 The consumption of salmon, which has become inexpensive and offers great variety of cooking possibilities, is considered by nutritionists to be an excellent source of proteins, minerals, and vitamins; rich in Omega 3 and low in fats, cholesterol and sodium, and valued as a healthy gourmet dish. And we are also ready to satisfy the most demanding markets, proyecta assures clients worldwide of its compliance with international regulations: United States of America, European Union, Brazil, Argentina, and other countries of the world according to Chilean health authorities. 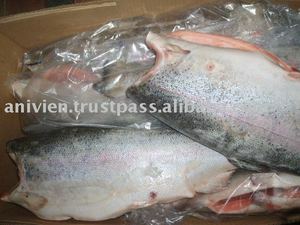 Salmon skins for fine products, as : Shoes, bags, jackets, bikinis,belts, wallet, dog collar,etc. We can delivery natural skins for custom tanned. 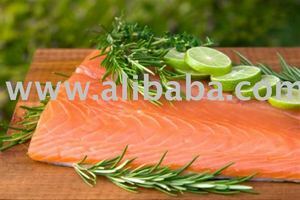 Alibaba.com offers 65 salmon products. About 92% of these are fish. 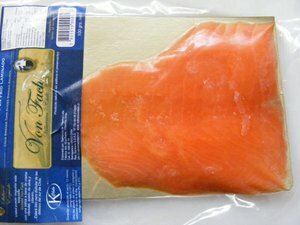 A wide variety of salmon options are available to you, such as brc, fda, and ceres. 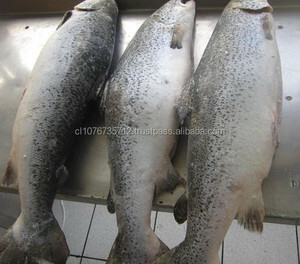 You can also choose from salmon, trout, and sea bream. As well as from frozen, fresh. 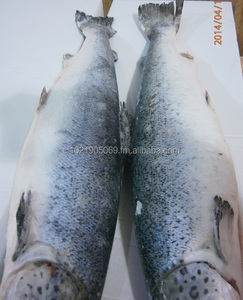 There are 65 salmon suppliers, mainly located in South America. 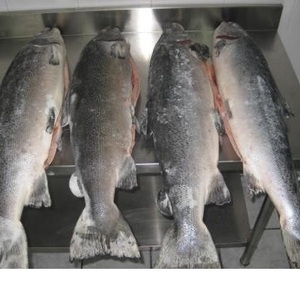 The top supplying country is Chile, which supply 100% of salmon respectively. 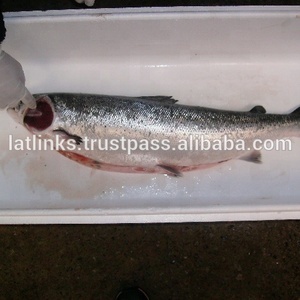 Salmon products are most popular in Eastern Asia, South Asia, and Western Europe.